The staff and board of advisors of the San Diego Financial Literacy Center are committed to providing leadership and support for all of our programs. Their dedication is shown through their commitment of time, talent, and treasure in support of events, projects, and outreach for our constituents. Chase Peckham is the Director of Community Outreach for the San Diego Financial Literacy Center. In this role, he serves as the organization’s liaison to high schools, colleges, associations, local businesses, and the armed services community. He focuses on financial wellness, education, and awareness, and he oversees educational content, serving clients and the general public. Prior to working in financial literacy, Chase was the Associate Publisher of Golf Inc., an industry trade magazine, where he led the sales and organizational operations for both the monthly magazine and its conferences. Chase’s career began with the San Diego Padres. Over his 10 years with the Padres, he held many roles, including Video Production Assistant and concluding as a Senior Editor/ Producer. Along the way, Chase earned a 1999 Emmy Award for the Padres highlight video: “A Season of Heroes.” Chase has a bachelor’s degree in communications from the University of San Francisco. His expertise is in the development of CSR programs as well as development of long-term partnerships between nonprofit and corporate entities. He holds a bachelor’s degree in International Relations from the University of Delaware, has taken classes towards an MSM (Public Administration), and is a 2016 MBA Candidate (CSR) at Southern New Hampshire University. 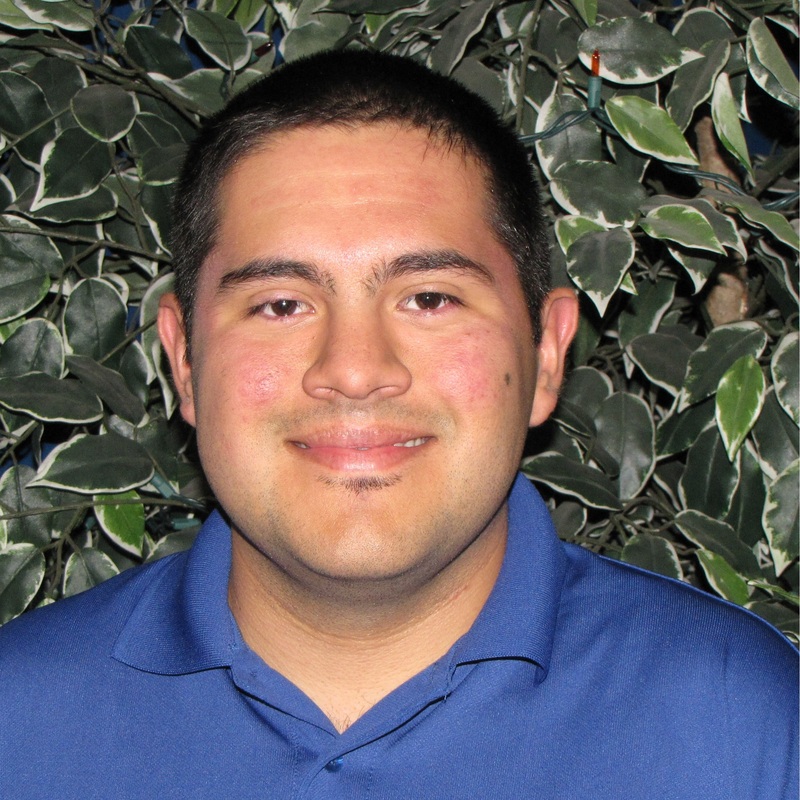 Felipe Arevalo is the Community Outreach Coordinator for the San Diego Financial Literacy Center. In this role, he serves as the organization’s outreach event organizer, volunteer coordinator, presenter, social media and website upkeep and head Certified Personal Finance Counselor. He dedicates his time to providing financial education and awareness to military, youth and San Diego’s low to moderate income populations through presentations and one on one consultations. Prior to working for the San Diego Financial Literacy Center Felipe worked for four years for the AVID program in the Grossmont Union High School District. Working with youth has given him a unique way to connect when presenting to the younger demographics. He has a bachelor’s degree in Business Administration, Management from San Diego State University. 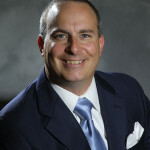 Brad Pagano is the Senior Executive Consultant and Co-Founder for the San Diego Financial Literacy Center. He is responsible for the development of the strategic partnership program, the administration of the corporate social responsibility (CSR) platform, as well as the oversight of fundraising, events, public relations, and marketing of the program. With over 15 years of experience in the nonprofit industry, including working with March of Dimes, American Cancer Society, and Delaware State Chamber of Commerce, he has had responsibilities ranging from membership consultant to executive management. 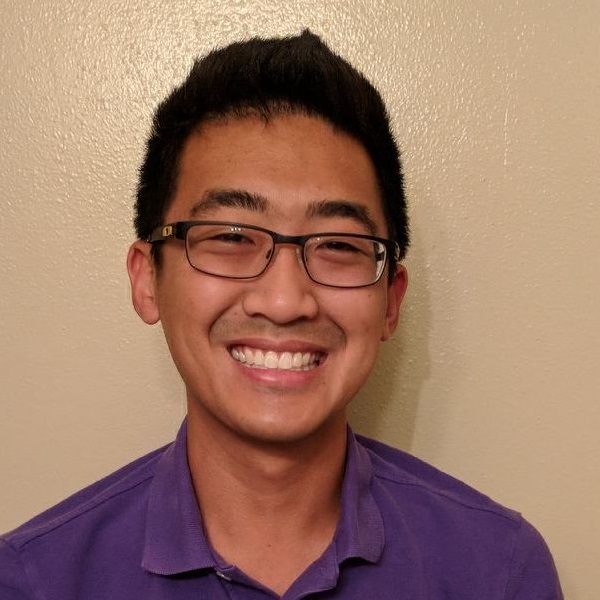 Christopher Dy is the Data Specialist for the San Diego Financial Literacy Center. He conducts all the analysis on surveys, social media metrics, and assists with any creative problem SDFLC may face. He graduated from San Diego State with a bachelor’s degree in Business Administration, Management with an emphasis in Entrepreneurship. He is applying his education by noticing the similarities between helping people and running a business. He recognizes the growing need to provide financial education and awareness in San Diego and aims to make a difference.